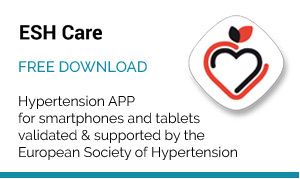 The European Society of Hypertension is pleased to announce the updated version of the ESH e-Learning Hypertension Self-Assessment Programme is now available. 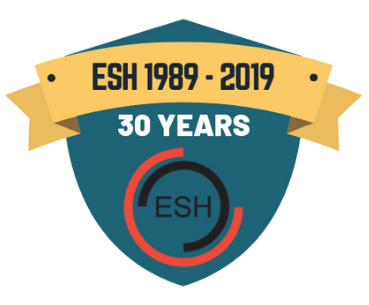 The ESH e-Learning Area is a learning platform that offers selected educational resources to both ESH-members and non-members of ESH. 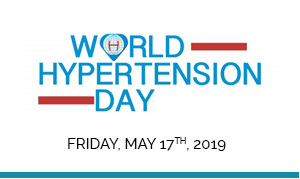 The goal of this platform is to support and serve the needs of physicians and health care professionals who are engaged in hypertension management. 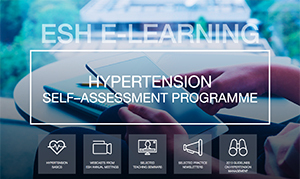 The platform provides access to various materials such as a new Hypertension Basics Teaching Module that will be continuously expanded. 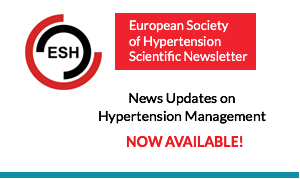 These are supplemented with access to ESH Congress Webcasts, Teaching Seminars, Practice Newsletters and Guidelines on Hypertension Management. Optional test for self-assessment: An optional self-assessment test will be provided based on the content of the new program at the end of 2017. 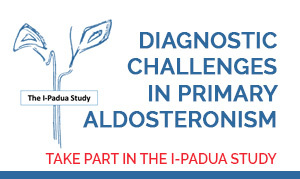 This will allow you to download your evaluation form and print out the Certificate of Completion after successful participation. Easy to use search bar to navigate through the Area. The ESH eLearning Area is freely accessible also for non-members of the ESH after registration to create a personal account. 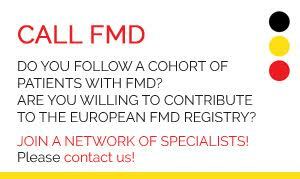 If you are not a member of ESH yet, we invite you to apply now.